When it comes to running an online store, many merchants are now opting for dropshipping as their solution for sourcing, warehousing, and shipping products. With good reason! 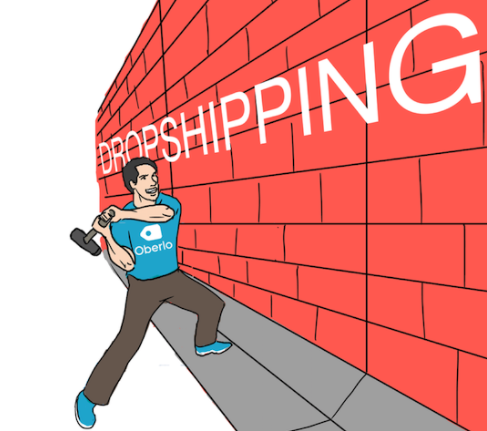 The advent of dropshipping software like Oberlo makes it easier than ever to connect with a supplier to sell the products you want to and get those products to your customers as seamlessly as possible. It used to be that to dropship you would have to do a lot of the legwork yourself to connect with a supplier and come to a detailed agreement about how order fulfillment will work. 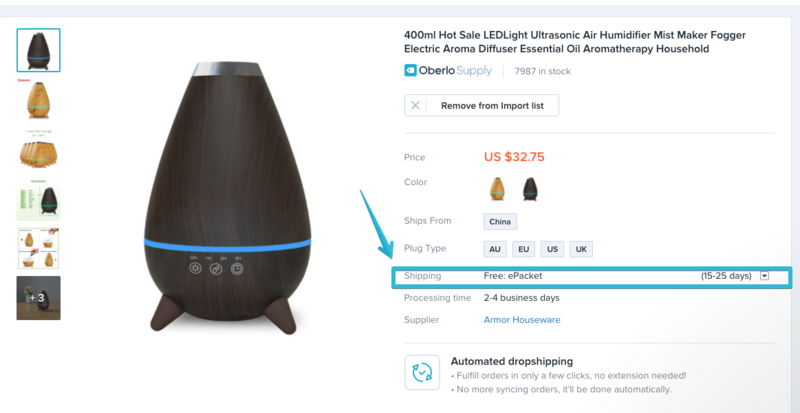 Oberlo takes out some of that legwork and tries to make selling and shipping products online much simpler for anyone to do. 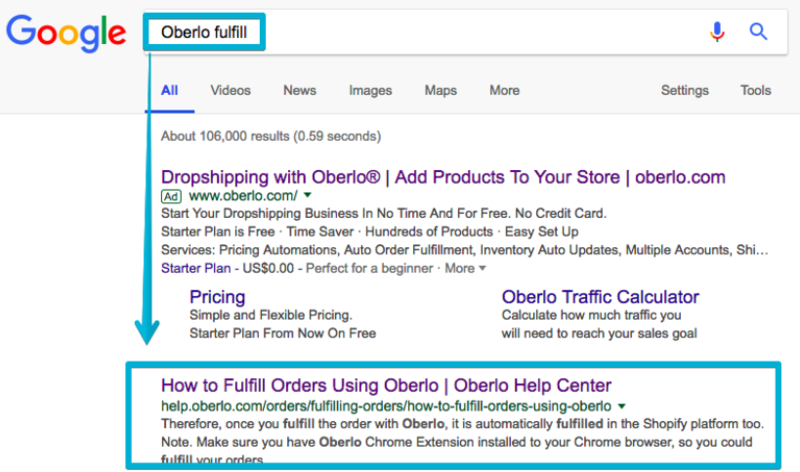 Search for the products you want to sell in Oberlo > Add them to your Shopify online store > Choose how much you want products to cost > Customer buys products > You get paid > You order the product from the supplier in Oberlo by paying them > Product is shipped to customer > All done! To summarize, you only pay the suppliers for the products after the customer has paid you. The suppliers then ship the products directly from their warehouse to the customer. Since you charge the customer more than you pay the supplier, that is how you earn a profit. With that in mind, we can get to some of the more unknown elements of dropshipping. With the upswing in popularity for dropshipping, there a lot of supposed insurmountable challenges that a merchant can face when building and running an online store. Today, I will be demystifying some of these challenges and shedding some light on their validity through some myths and facts. I can have a profitable business selling any products at all. More variety = more sales! There are many products that there isn’t nearly as high of a demand for and therefore are less likely to be sold if listed in your store. The key to this, is to always consider the likelihood of a product actually being purchased by a customer. You might be thinking that since it doesn’t cost you anything to list a wide variety of products, that it doesn’t hurt to do so. This is somewhat incorrect! Adding hundreds of products that are less likely to be sold can make it difficult for customers to find what they may actually want to purchase and could potentially lead them to navigate away from your website. Even though online marketplaces like Amazon and eBay allow you to buy just about anything, it’s important to remember that your Shopify website isn’t an online marketplace. Your website should be a beautifully designed and uniquely branded experience where a specific product niche is being sold. So, how do you make an informed decision on what to sell then? What’s trending? What are people looking for in any sort of pattern? The answer: Do some research! Once I add my products to Shopify, I don’t need to do anything else. I can just sit back and wait for the sales to come in! You need to organize your products in a way that makes navigating them easy and intuitive for customers. Trying to list every product on the homepage for example isn’t a wise idea since the potential for not finding what you’re looking for is so great. No one will buy anything if they can’t find what they are looking for! If you need further help with this, I recommend watching this video on how to build your navigation links. Next up, you also need to think about how you can bring traffic to your website. 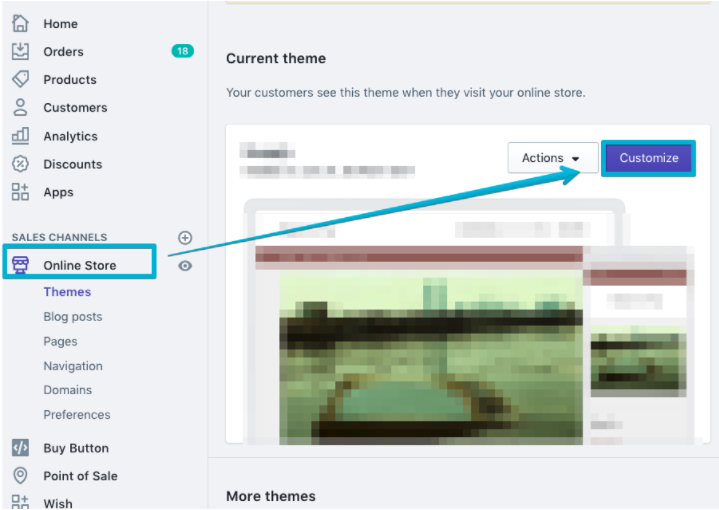 It’s one thing to optimize your store for organic traffic, but you also have to presume a worse case scenario of customers not coming to your website on their own. What we’re essentially talking about here is advertising and marketing. The most popular marketing channel among our users is Facebook. 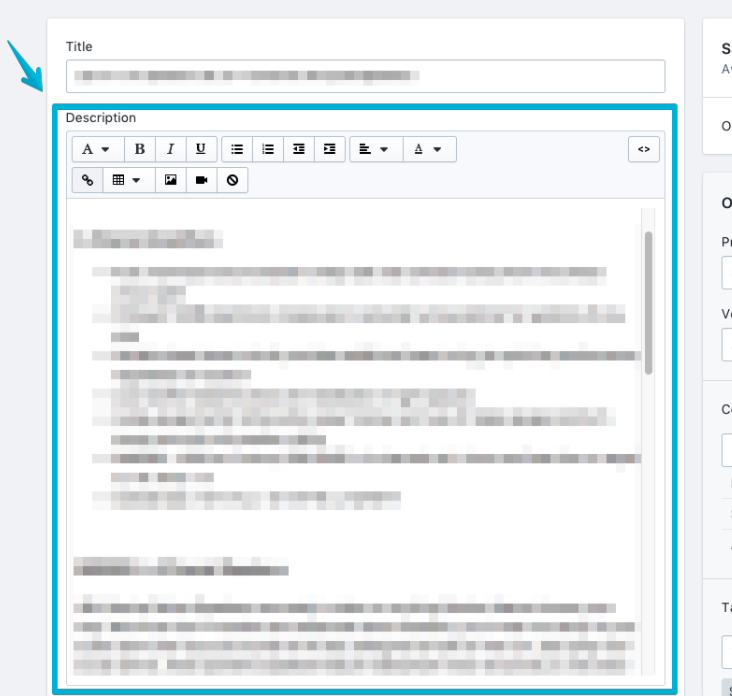 Use the Ads Manager to set up your first ad and start testing various audiences. You should decide your target audience and which countries you are planning to sell your items to. Eventually, you will narrow it down as much as possible. The goal is to reach the point when each conversion generates a profit. To do so, however, you will need to spend some time testing various audiences and adverts. Since I’m using Oberlo everything is automatic! When a customer purchases something, I don’t need to do anything at all. When your customer purchases something from your store, they rightfully expect you to be able to process your order and ship it to them without any issues. This is the basic premise of ecommerce and is understood by anyone purchasing something online. If you’re unable to do this properly, you potentially could lose customers or the customer may even ask for a refund. This is why it’s so incredibly important that you have a full understanding of order fulfillment and all the steps that need to occur to get the product shipped from the supplier to the customer. Oberlo has done everything possible to try to make order fulfillment as easy as it can be. That being said, using Oberlo isn’t something where you can get by with 0 clicks to process your orders. It’s not entirely automatic! You need to go to Apps > Oberlo in Shopify to pay the supplier for the products and shipping. My customers won’t buy anything since the shipping times are too long! 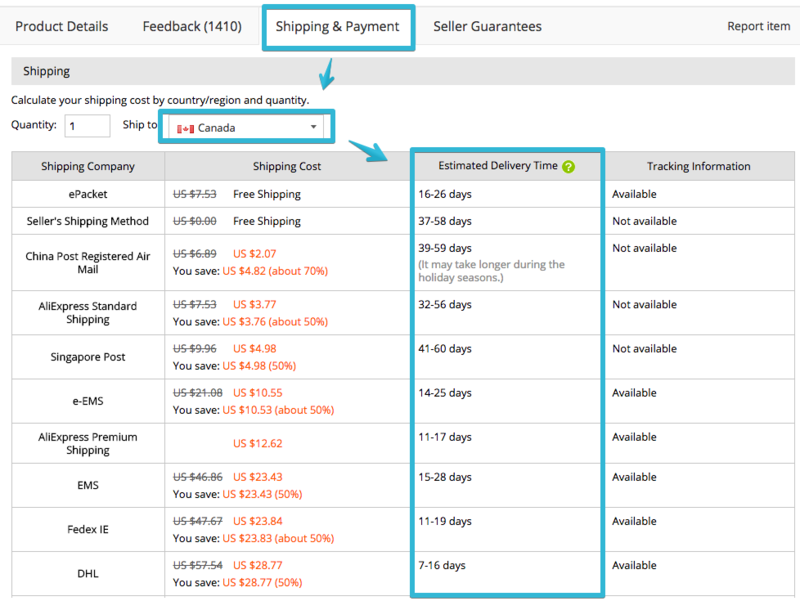 Although it can be true that customers will be reluctant to purchase a product if it has an especially long shipping time, there are certainly ways to combat this and still get sales despite the shipping times. One area where we can alleviate the customer's concerns with the longer shipping times, is through the shipping rates. Since the products are being dropshipped, they generally have a fairly low price. This means there is some room to increase the product price. What you could do to make up for the longer shipping times, is to offer free shipping and instead build the shipping price into the product's price. The easiest way to do this would be to adjust your Global Pricing Rules to have the markup slightly higher so the shipping prices are covered by the product price. You can read more about setting up your Global Pricing Rules right here. Since you dropship, you do not have to stock products and all items are shipped by the suppliers. 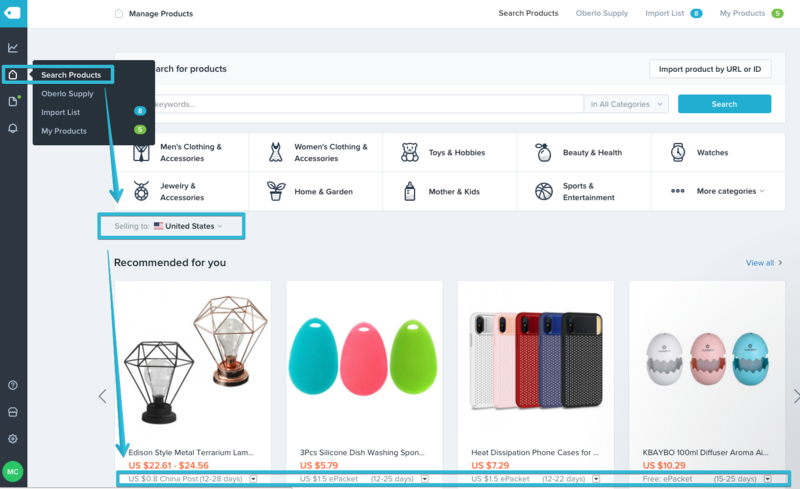 Therefore, you only need to decide which countries you would like to sell your products to, and how much you want to charge your customers for the shipping. 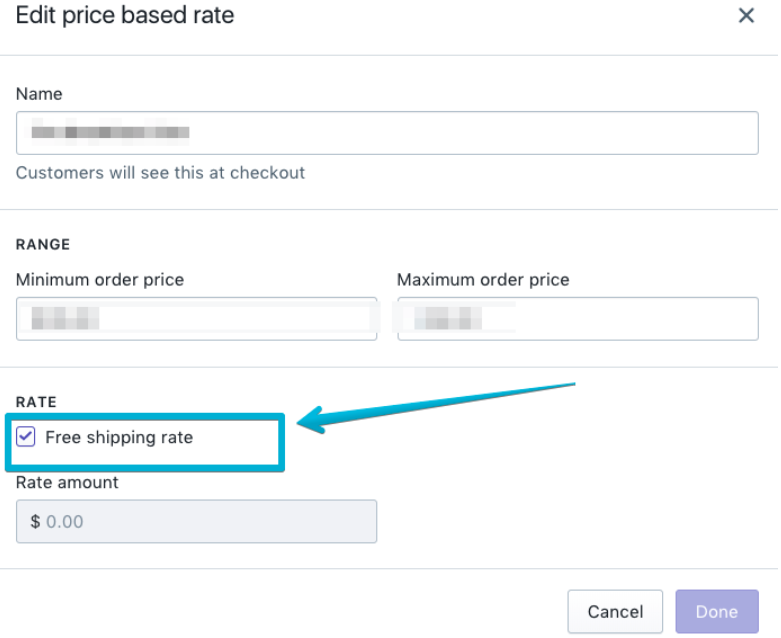 You can set your preferences by going to the Shopify Admin panel > Settings > Shipping > Zones and Rates tab. You can find more detailed information about setting shipping preferences here. With longer shipping times, this sometimes can lead to customers requesting refunds or even potentially initiating chargebacks. This tends to only happen if their expectations regarding shipping aren’t properly managed though. If a customer isn’t being informed how long shipping might take, they may simply assume that their order isn’t being shipped at all due to the longer shipping times. Keep in mind that customers may have their own internal expectations about how long shipping should take based on previous experiences shopping online. Like many things in life, this challenge can be mitigated with communication! First things first! You of course need to know the shipping timeframes to be able to communicate them. I have a lot of questions but there are no resources to get help! 5 - Contact Support! Both Oberlo and Shopify have highly reputable support teams that are there to help you out. I hope we helped demystify some of the biggest myths surrounding the Oberlo app! If you’ve got questions, comments, or other myths that need busting, we want to know about them! Leave them in the comments below. Fantastic job, Matt. Thanks for sharing this! Wow Matt this is amazing! You've debunked the myths alright this feels like Mythbusters!! Love the way it was presented! I wish I found this post earlier lol. Wonderful material!